Nestled away off a busy shopping street in Studio City, is Wildflora. 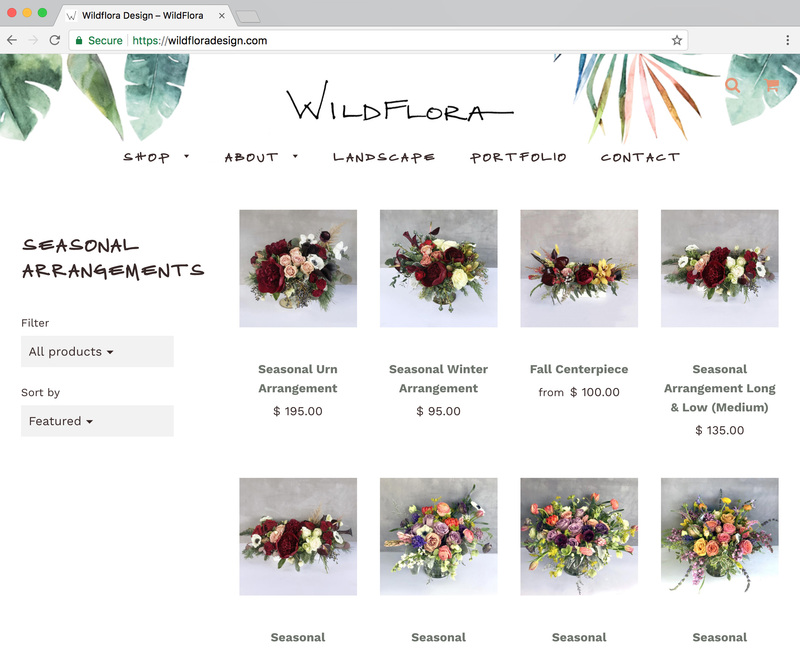 A beautiful plant & gift shop, doubling as a custom floral studio. 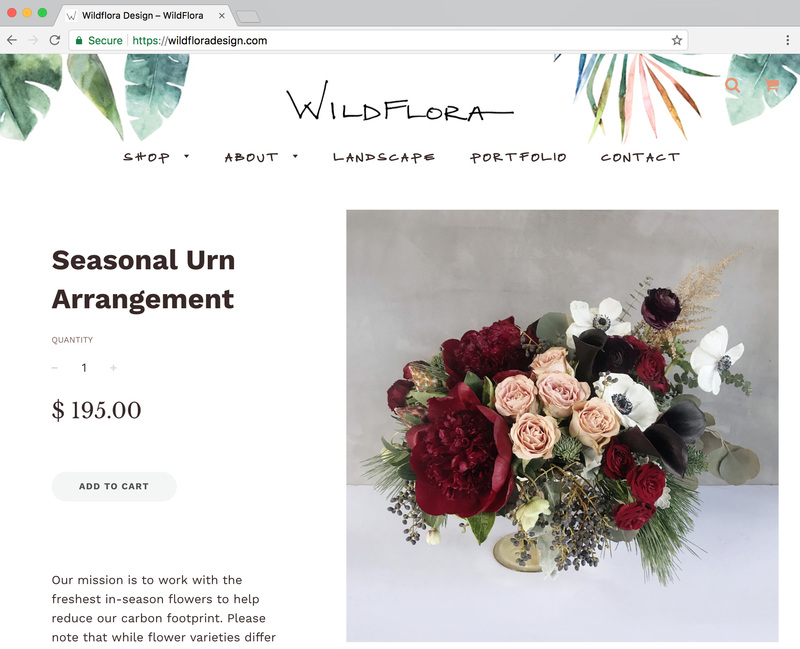 While they were already selling their most popular arrangements online, their website needed some help. 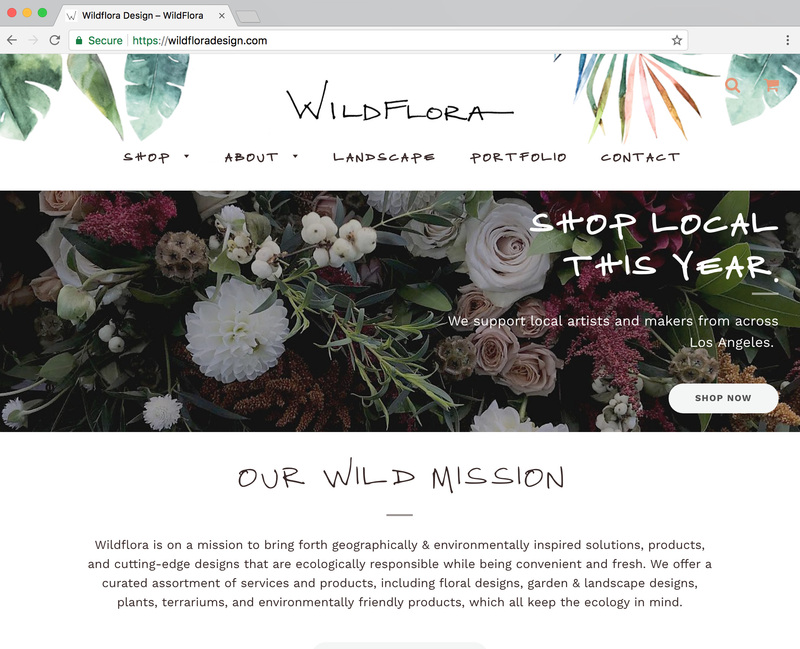 They hired me to re-design and improve their pre-existing Shopify based website. I worked closely with the team to customize the website to suit their indivual needs.